* 100% Q.C. of Toshiba Satellite A200 Laptop CPU Cooling Fan. 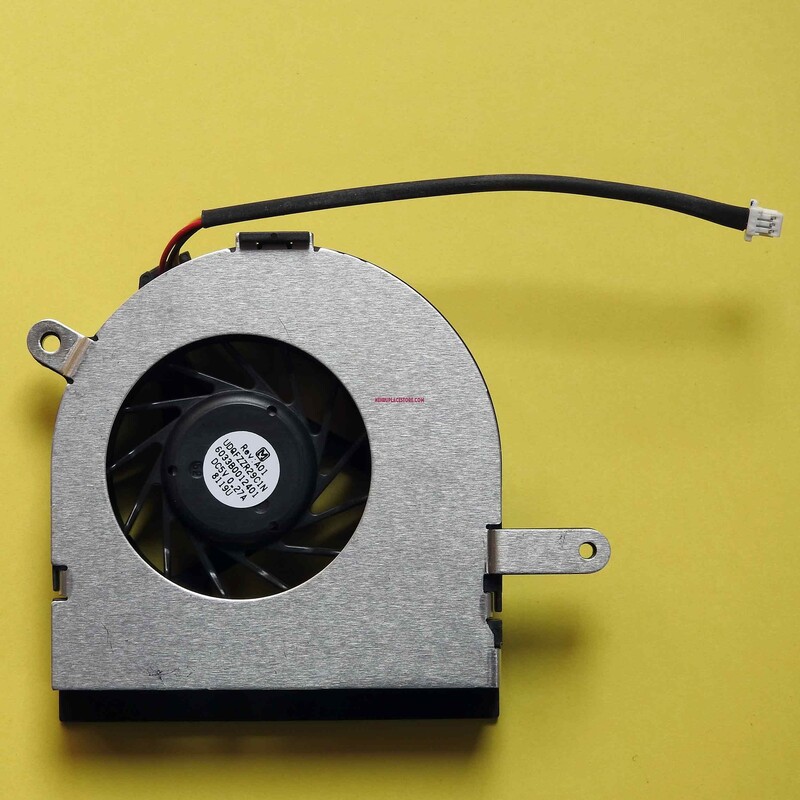 Fan for Toshiba Satellite A200, A205, A210, A215 Series (For AMD CPU) Part Numbers: UDQFZZR24C1N , V000100240. 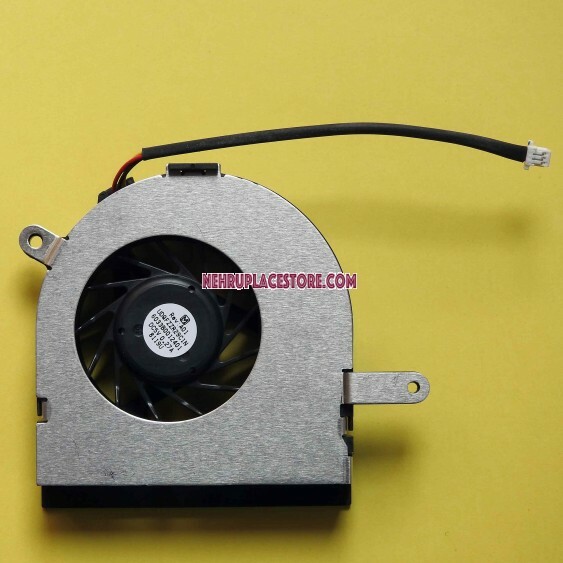 Brand New Toshiba Satellite A200 Laptop CPU Cooling Fan Specification: Unit: 1 pcs Type:Laptop CPU Fan Compatible with Part no. : V000100240 Condition: Brand New Warranty: 3 Months Remark: Tested to be 100% working properly. Fit Laptop Models: Toshiba Satellite A200 Series Laptops: Toshiba Satellite A205 Series Laptops: Toshiba Satellite A210 Series Laptops: Toshiba Laptop CPU Fan 100% Warranty: * 100% Q.C. 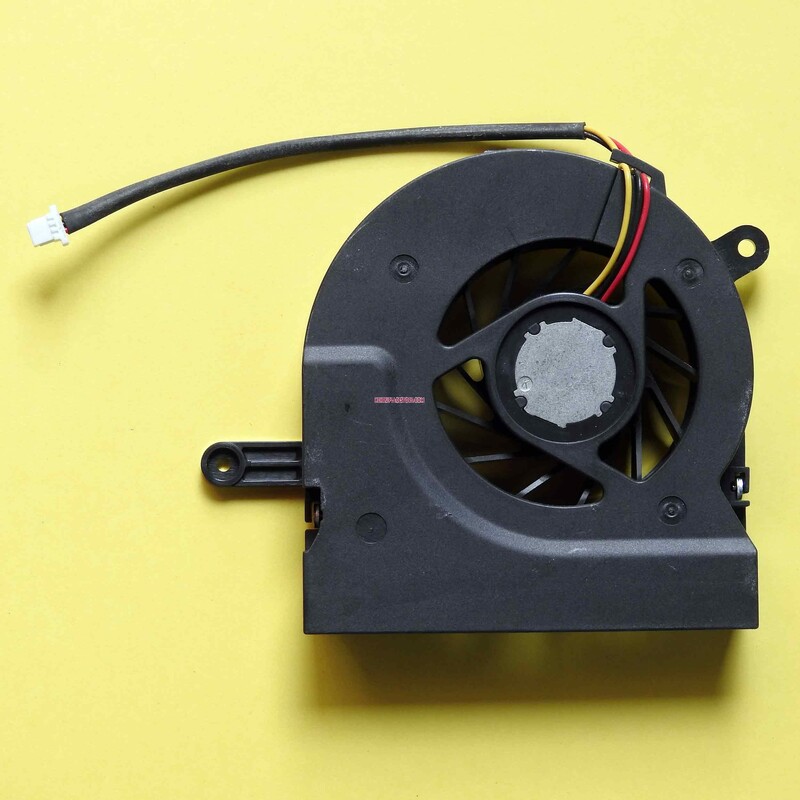 of Toshiba Satellite A200 Laptop CPU Cooling Fan.